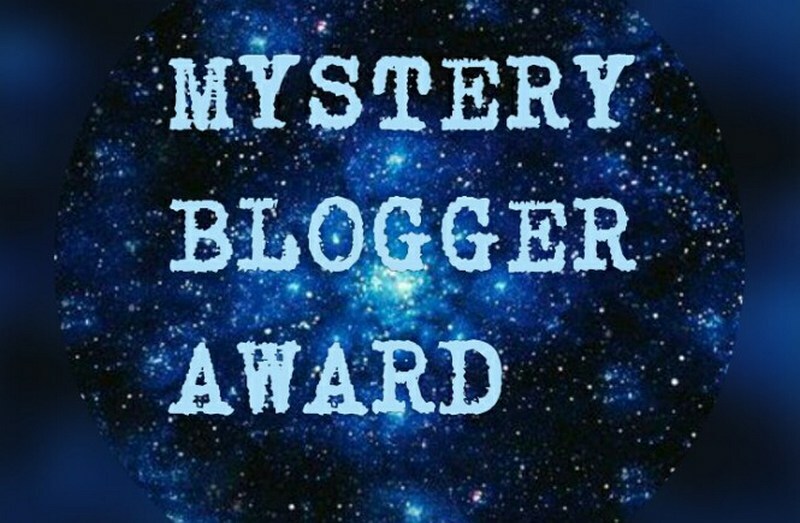 Nomination for The Mystery Blogger Award 2018! I would like to thank Karen from Blue Sky Days 365 for nominating me for The Mystery Blogger Award. Considering that I’ve started blogging 4 months ago I am really honored! I highly recommend you Karen’s blog, where she shares her incredibly empowering life experiences and emotional, authentic and beautifully honest poetry. P. S. Karen is a great inspiration, I started running thanks to her!! I created my blog, my platform to spread awareness about the importance of creating mind, body and spirit balance and to fight social stigma around mental health issues especially Anxiety Disorder which is very common today. If I could live in a different era I would choose to live in the Golden Age of Greece, particularly in Athens, because I would love to see the Parthenon in its’ full glory and go see an ancient Greek drama. The real human connection is what I care about the most. How can you tell that this is a real/pure human connection? Well, when you don’t feel awkward when there is an extended silence in a conversation. It’s that simple. If you were to rename your blog what would you choose? Honestly, I wouldn’t rename my blog because “holistic life by Kate” is a reflection of my personality, my personal goals, my approach to life, the mindset I adopted, my purpose and my idea of life balance. If you could travel in time would you go to the past or to the future? And where would you go? What is the meaning of writing a blog to you? Kate, thank you so much for the nomination!